The wait is finally over. Unofficially. 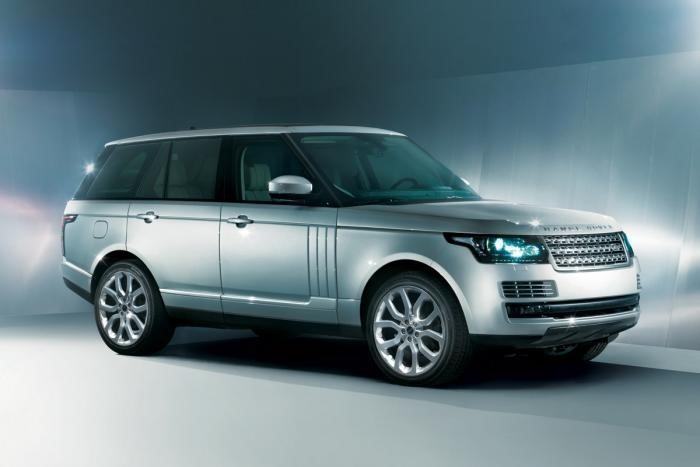 Two photographs showing the 2013 Range Rover (codenamed L405) were leaked on to the world wild web today. It was scheduled to be revealed at the 2012 Paris Motor Show in late September and prior to the unveiling, Land Rover was expected to reveal the preliminary details and press photographs. We suspect these images belong to that lot. As we reported before, the 2013 Range Rover would carry design hints from the Range Rover Evoque. The roofline of the new Range Rover noticeably lower than its predecessor. Structurally the Range Rover uses a lightweight rivet-bonded aluminum chassis which helps to reduce weight by over 40%, translating into a 500kg weight loss. This is certain to lead to better dynamics, good economy and reduced emissions. Engine options include a 5-liter V8 in naturally-aspirated and supercharged forms. Power will vary from 260 to 510 horsepower. A 33 mpg hybrid-version of Range Rover is on the anvil for a debut in the coming years. 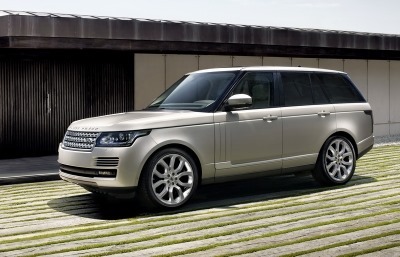 The 2013 Range Rover will come with a long-wheelbase variant for China. We're expecting Land Rover to officially reveal photographs and details of the new Range Rover in the coming weeks. Stay tuned!